Bright Hardware & Aluminium Centre company was established in the year of 2000. 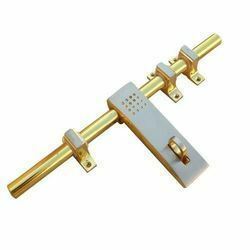 We are leading Wholesaler, Trader and Service Provider of Aluminum Extrusion, Brass Door Fitting, Aluminum Fabrication Service. Offered in tandem with the existing market growth and advancement, these products are in association with the guidelines laid down by the market. As well due to the excellence of these products we have accomplished a magnificent place in the business. Apart from this, we provide these products in varied provisions as per the detailed needs and necessities of our customers.